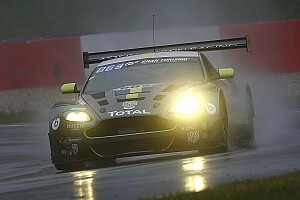 The 20-time F1 grand prix winner will be partnered by Katsuaki Kubota and Hiroaki Ishiura for Intercontinental GT Challenge race on August 23-25, driving for a yet-to-be confirmed team. Kubota is a regular in Japanese F3 and historics, while Ishiura is a two-time Super Formula champion and Super GT driver for the Cerumo Lexus team. 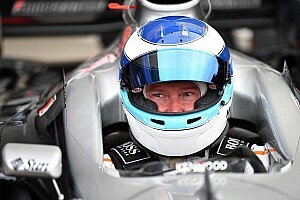 Hakkinen, who raced in the DTM after the conclusion of his F1 career in 2001, has been considering a racing comeback for some time, and has raced historics at Goodwood in the UK. The Suzuka event will mark the Finn's first international outing since 2011, when he raced a Mercedes SLS GT3 at Zhuhai in the Intercontinental Le Mans Cup. 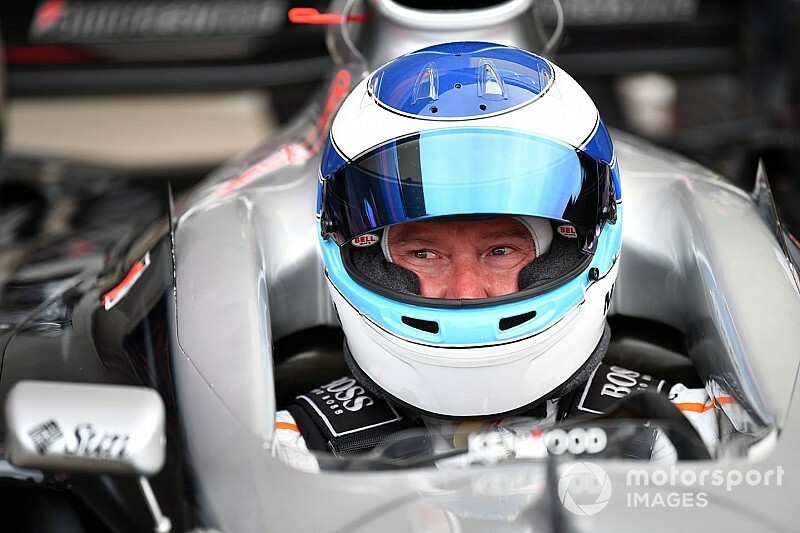 “I visited Suzuka Circuit for the first time in 16 years in March 2017 and was able to meet Japan’s enthusiastic fans once again,” Hakkinen said. 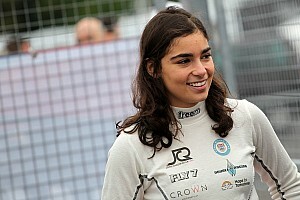 “Then, last year, I drove the [McLaren] MP4/13 and enjoyed Suzuka's unique figure-of-eight track layout. 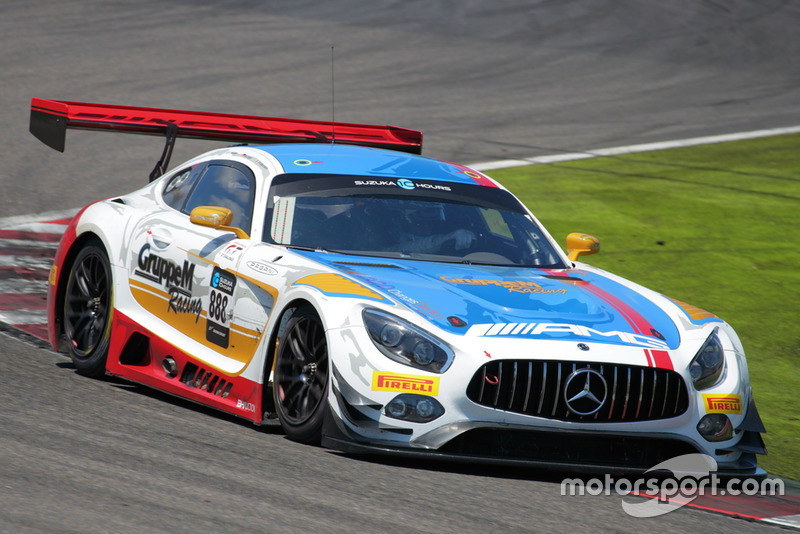 Last year's Suzuka 10 Hours was won by Maro Engel, Tristan Vautier and Raffaele Marciello in a Mercedes-AMG GT3 (pictured below).